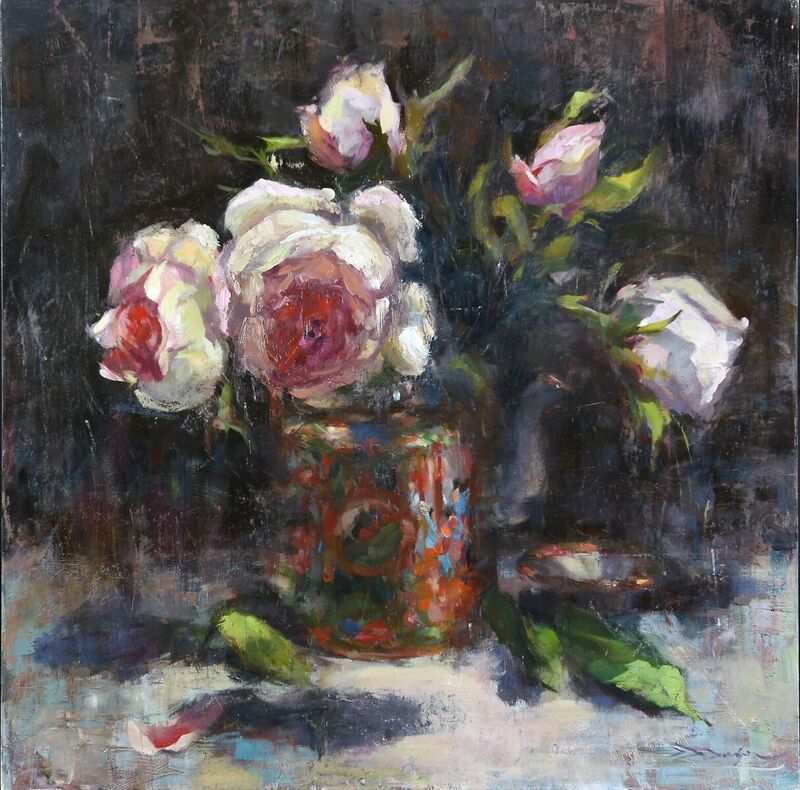 Rivenbark & Roper Antiques will host the premiere gallery exhibition of Huntsville artist Danielle Day Damson and works by the noted Madison artist Ann Moeller Steverson starting Monday, May 2 and running through Saturday, May 14, 2016. The incredible exhibition will present works in a most sophisticated manner. The gallery is open Monday through Fridays from 10:00 am -5:00 pm and Saturdays from 10:00am – 1:30pm, The gallery is located at 900 Bob Wallace Avenue, Suites 111-112, Huntsville, Alabama 35801. 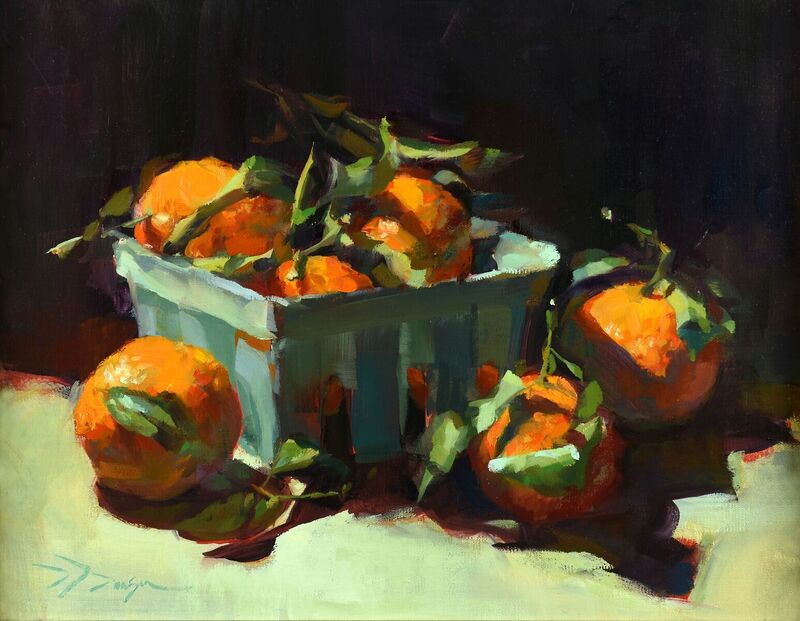 A member of the Oil Painters of America, Portrait Society Cecil Beaux Forum, Portrait Society of America and Women Painters of the Southeast, Danielle enjoys oil painting from life-figures, landscapes, or stills. Danielle is a contemporary artist who is thrilled to see the return to realism movement! Born and raised in Cincinnati, Danielle Day Damson received a BSID in Product Design from The Ohio State University. Recruited by a Huntsville company after graduation, she worked in product and exhibit design for several years. Danielle left that field but stayed in Huntsville to raise, along with her husband, Deke, their 3 children. Squeezing art in along that journey whenever possible, Danielle has finally returned full-time to her much neglected passion. As a youth, she was honored to receive scholarships to the Art Academy of Cincinnati where her passion for the figure was born. Danielle has spent the past 5 years studying with contemporary masters, some including; Craig Nelson, Michelle Dunaway, Roger Dale Brown, Colley Whisson, Qiang Huang, Seth Haverkamp, Mia Bergon, Daud Akhriev. 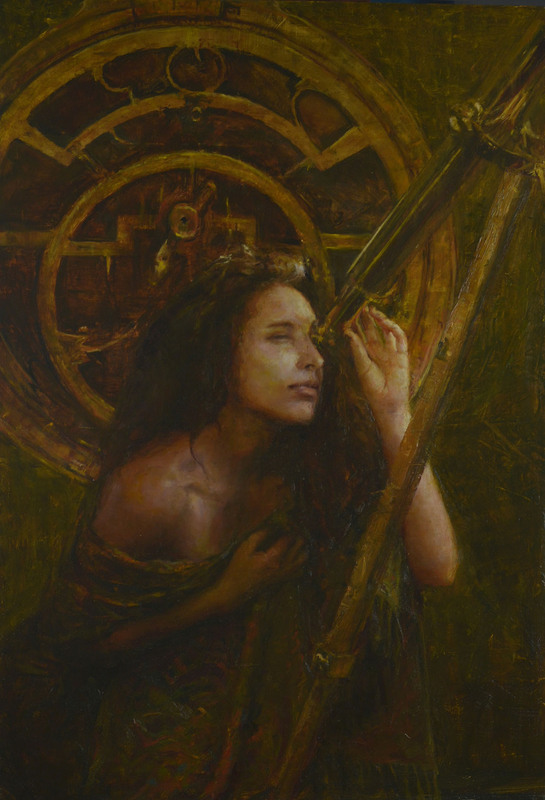 A member of the Oil Painters of America, Portrait Society Cecil Beaux Forum, Portrait Society of America and Women Painters of the Southeast, Danielle enjoys oil painting from life-figures, landscapes, or stills. Danielle is a contemporary artist who is thrilled to see the return to realism movement! She, along with her 2 partners, has recently opened Protégé Atelier in Huntsville to help fuel that movement. 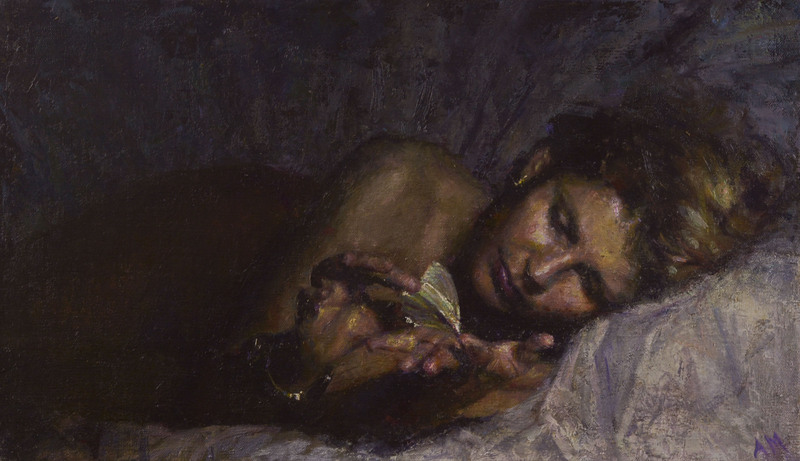 Ann Moeller Steverson is a contemporary realist oil painter whose work includes portraits, figures and still life and more. 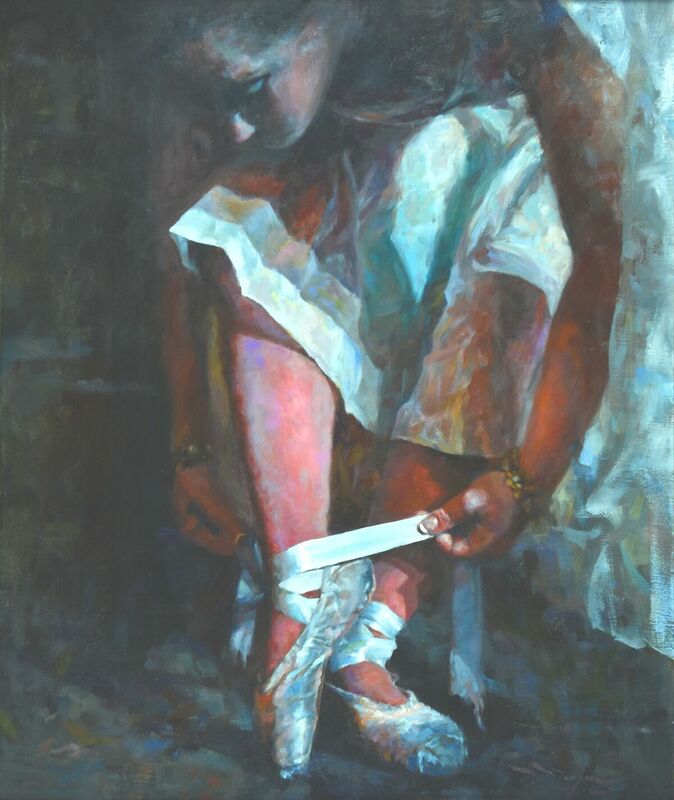 A native of Madison, Alabama, Ann began painting in oils at the University of Montevallo in 1999. She graduated in 2002 from the University of Alabama in Huntsville, completing a B.A. with a Fine Arts Concentration. Ann then acquired a Masters of Art Education from Alabama A&M University in Normal, Alabama. Ann recently partnered with two other artists to help co-found Protege Atlelier, where she paints, teaches, and assists in bringing master artist workshops to Huntsville.